Inspired by National Book Lover's Day (9th August), Terri Giuliano Long is celebrating 'A Week for Book Lovers' on the blog, showcasing 5 literary lecture series available online. 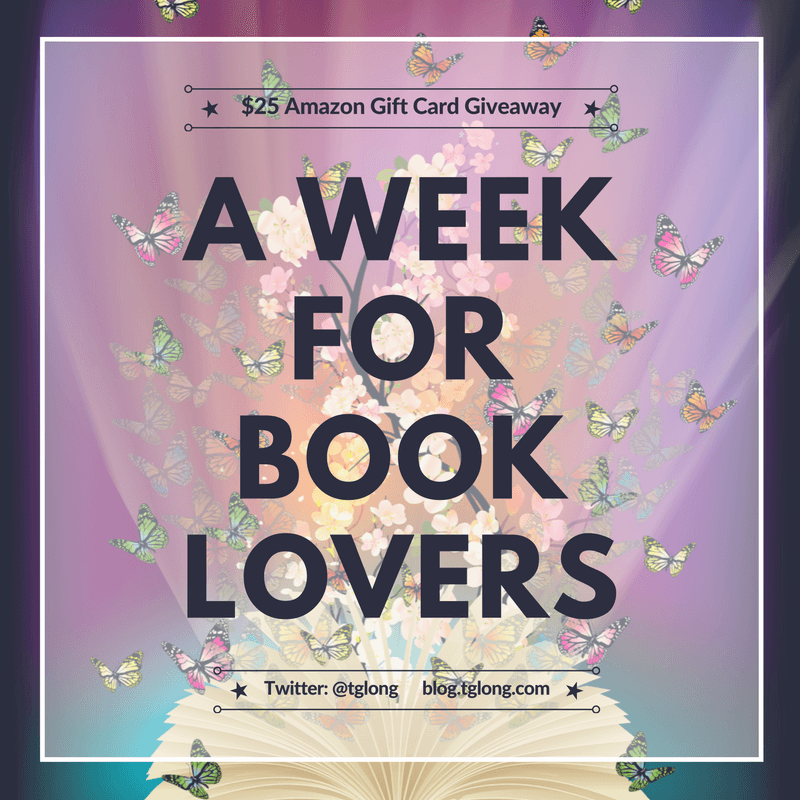 Inspired by National Book Lover's Day (9th August), Terri Giuliano Long is celebrating 'A Week for Book Lovers' on the blog, sharing a second discovery post. Inspired by National Book Lover's Day (9th August), Terri Giuliano Long is celebrating 'A Week for Book Lovers' on the blog, starting with a discovery post. 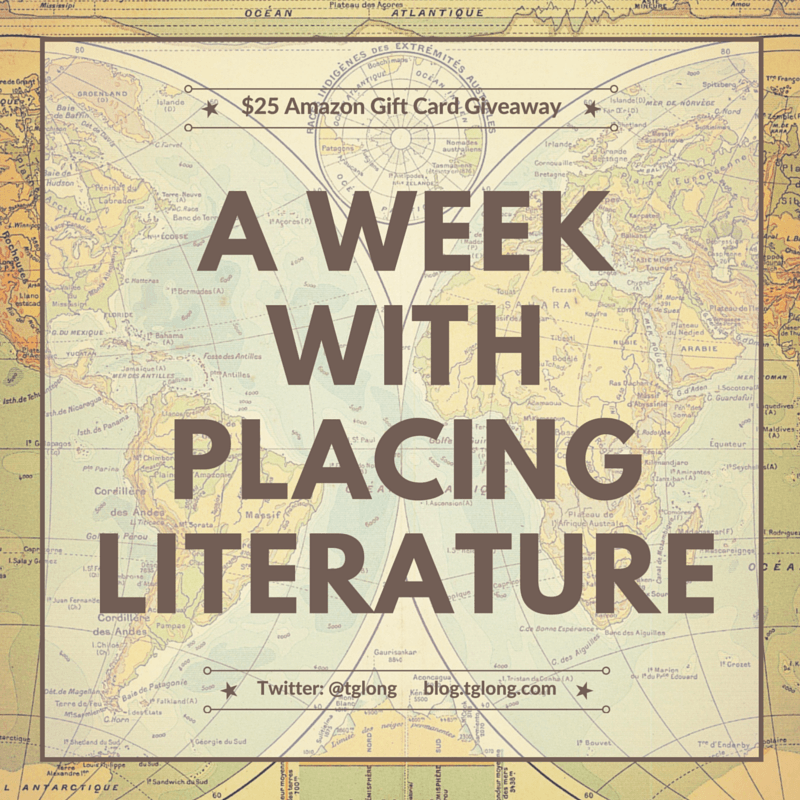 In this final post of the 'A Week with Placing Literature' feature, Terri Giuliano Long shares her thoughts on how place shapes character. 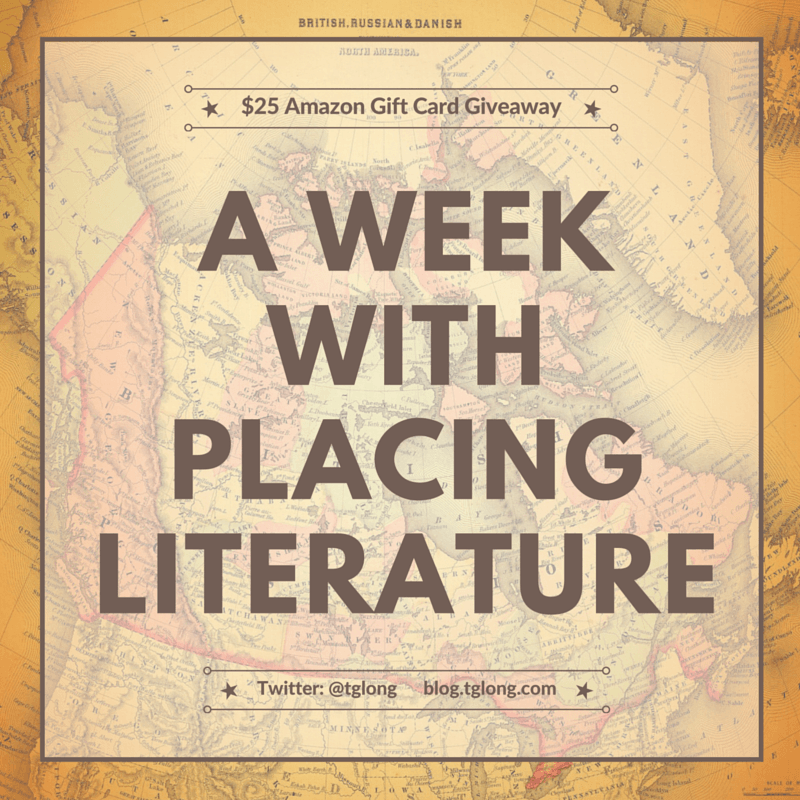 As part of the 'A Week with Placing Literature' feature, Terri Giuliano Long shares her thoughts on 10 books enhanced by their setting. 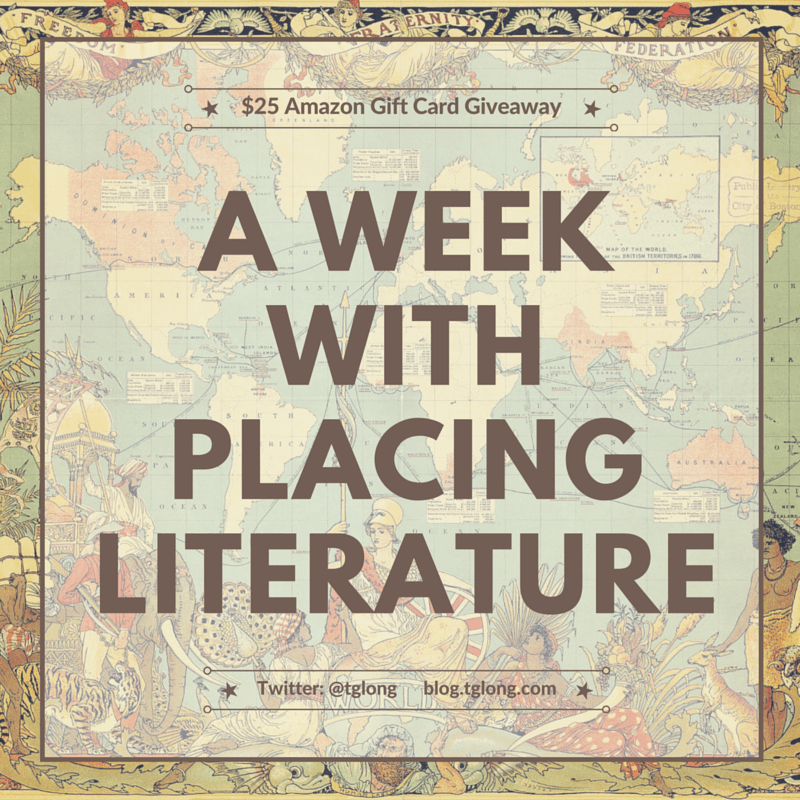 The 'A Week with Placing Literature' feature continues with a guest post from Placing Literature's co-founder, Andrew Bardin Williams.